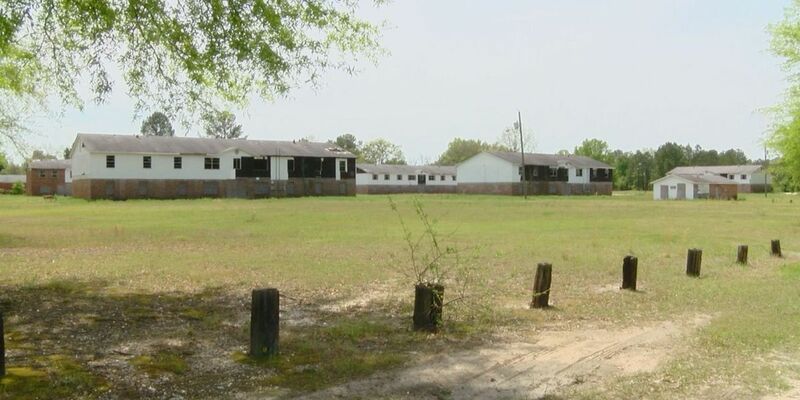 HARTSVILLE, SC (WMBF) - For the first time in more than ten years an abandoned area in Hartsville is getting the help it needs. The city council just approved the lowest bid of $547,300 for asbestos removal and demolition of the abandoned Lincoln Village apartment complex on South Eighth and Marion street. The city said the contractor is from Trifecta Services Co. from Charlotte, North Carolina. A total of eight rundown buildings will be completely torn down. Johnny Andrews, Hartsville City Councilman & Mayor Pro Tempore, said the property has been on the city's radar for many years. The city invited experts in urban planning with the American Planning Association to help improve the area and they said the Lincoln Village is the first that needs to go. "They studied the south Hartsville area which we have since renamed the historic Butler District, and looked at how we could mitigate some of the problems there how we could move forward - how we could bring everything up to code and improve the quality of life for the residents of that area as well as Hartsville," Andrews said. Andrews added the city of Hartsville was given the property for near zero cost from a developer who said it was too difficult to restore the complex. "The developer had gone after some grants and the grants are competitive on appoints basis and the apartments lost some points because of its location. They weren't close enough to a grocery store or a doctors office, so they lost out on the points basis," said Andrews. Adrianne Franklie has lived across the street with her family her whole life and said everyone in the neighborhood has waited to see the boarded up buildings torn down. "We've lived here for years and used to have the apartments - people we knew to talk to back and forth speaking to us, and now we just have these abandoned buildings - it just looked terrible," Franklie said. Franklie said the buildings bring down the morale of the entire neighborhood. "And they used to keep the grass cut around here, all of a sudden they stopped cutting the grass, so that makes it look bad," Franklie added. One of the eight apartment buildings once caught on fire as well, and the city tore it completely down, but over the years there has been no interest in restoring any of it. Franklie said "I'm just glad they are finally doing something. Thank you Hartsville, this'll make us look good." The City of Hartsville said the plan is first to put a green space down and then have conversations with city staff and people who live in the area about what the next step will be to further develop. Demolition on the property will start Spring 2017.